The beautiful Gothic Dragon Urn is a handcrafted porcelain cremation urn. The urn is in the shape of a classic medieval chalice and is embellished with an artist's rendering of a Gothic style green dragon. The urn is glazed with a very subtle satin green. This cremation urn is unique and perfect as a memorial for one who loved dragons. This urn is made by a ceramic artist in the Pacific Northwest. Optional personalized engraving is available. Our engraving process will permanently affix the engraving to the surface of the funeral urn. Available fonts are Sans, Chancery, Celtic Garamond, Herculanum, Old Script, Diploma. 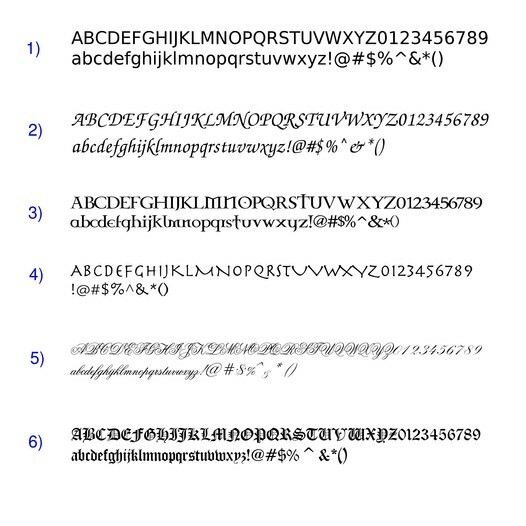 Please see image of fonts below or by clicking on the thumbnail image labeled 'Fonts'.